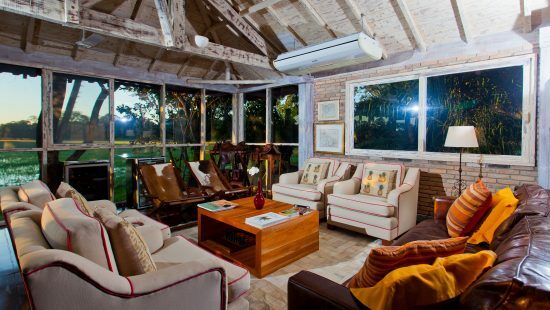 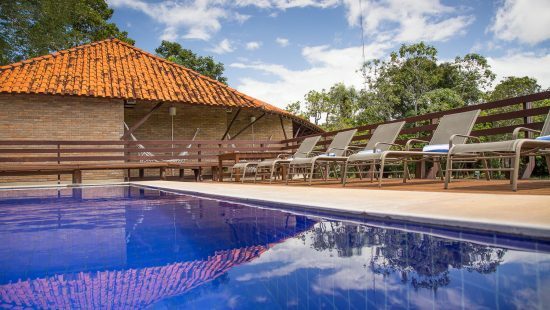 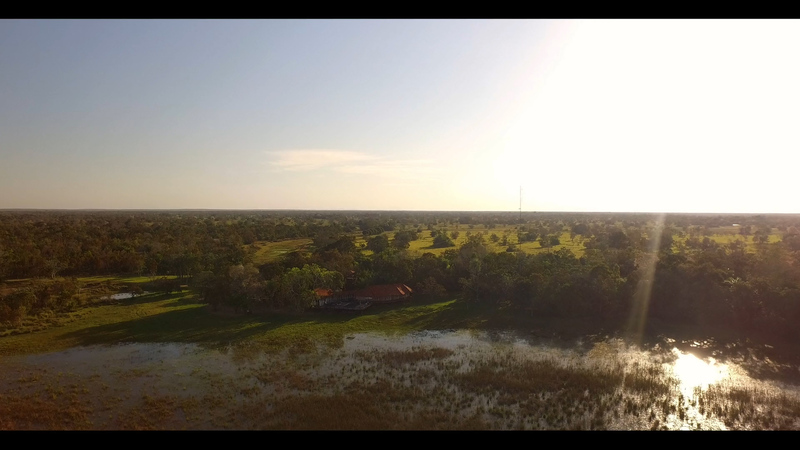 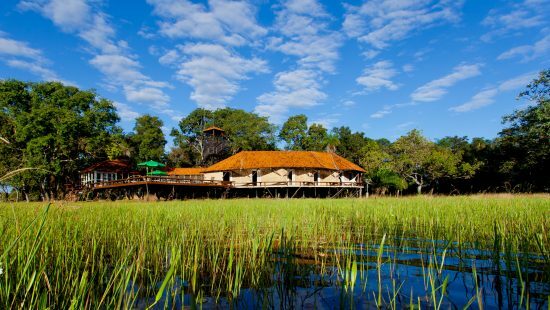 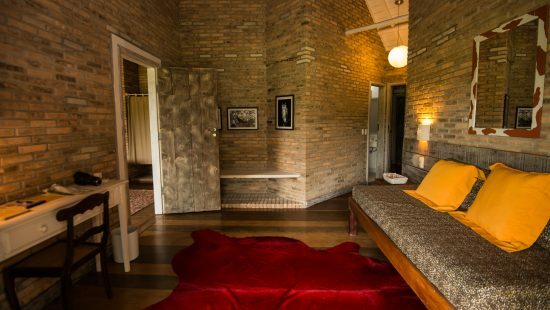 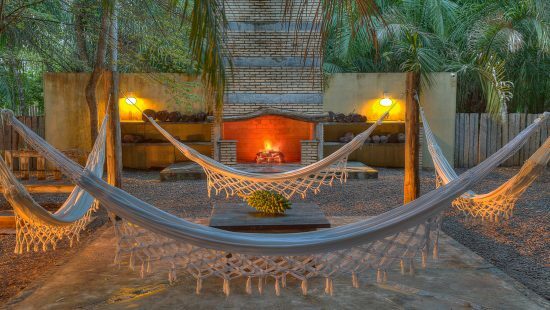 The lodge allows the guest to observe what’s most characteristic of the Pantanal biome while enjoying Caiman’s coziness. 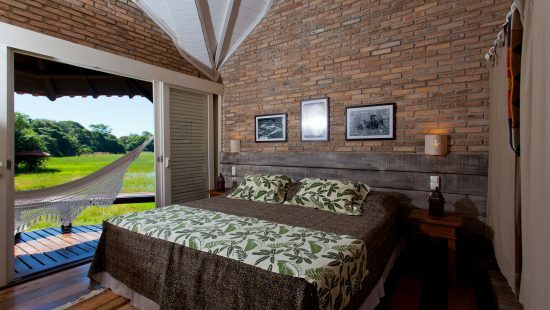 One of the sides of the lodge faces a green mountain range where the fauna shows up throughout the entire day. 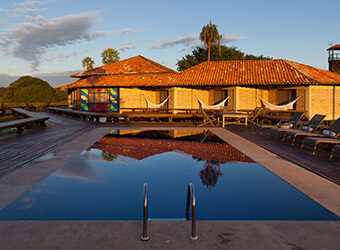 On the other side, the height of the waters fluctuates greatly according to the season. 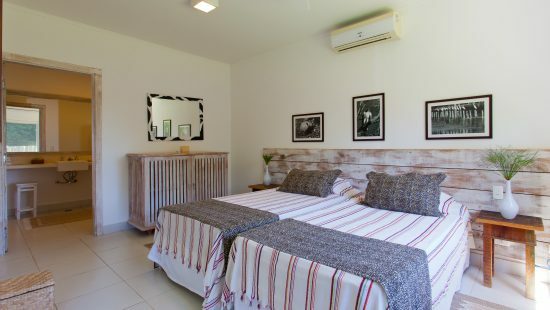 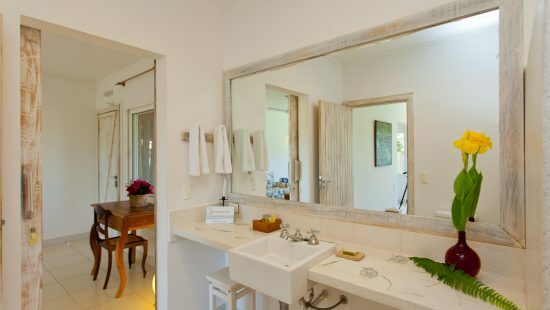 Decorated in the contemporary style, there are pure cotton sheets and towels, in addition to feather pillows and hot water shower, so that the traveler can indulge in a well-deserved rest after spending the day communing with nature. 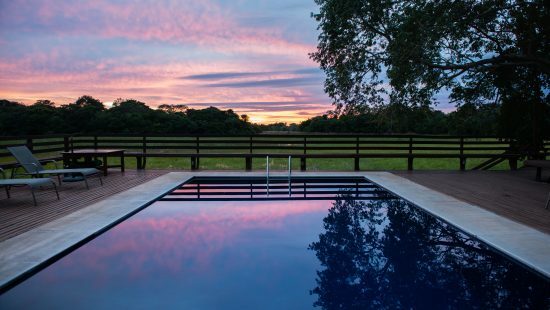 On the deck, the pool becomes part of the landscape, making it possible to appreciate the vastness of the Pantanal’s nature in a state of total relaxation. 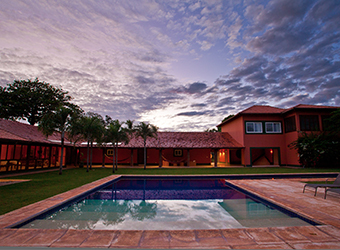 the Private Villa System where the entire lodge is exclusively at the disposition of your group.